STEP #3: Switch on The Traffic. 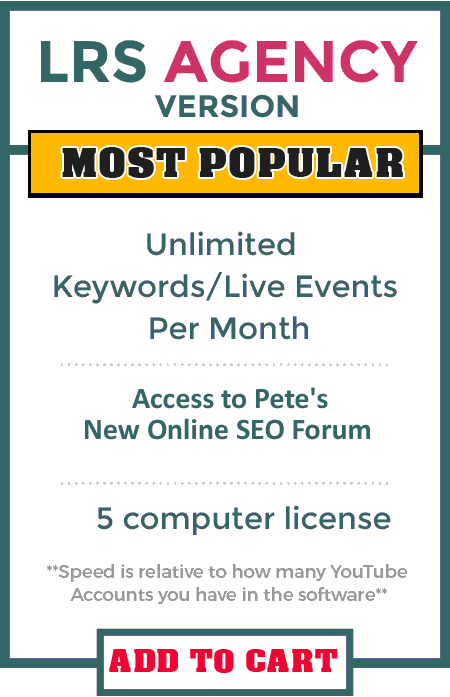 Have You Heard Any Of The Nasty Rumors About Getting Top Rankings In The Search Engines? It’s alive and well, and there’s NEVER been a bigger opportunity to rank on the 1st page of Google than there is RIGHT NOW! In fact, when you know what you’re doing, getting top rankings in the search engines is THE most powerful ways to get high-quality traffic online. ...but that traffic is some of the highest-converting traffic you’ll have get. Hi there… Peter drew here with Craig Crawford. This is Peter, I've been working online now, for quite some time! In fact, I've been marketing online before Google EVEN EXISTED - I've done search engine optimization before then too... So i've ALWAYS been ahead of Google. 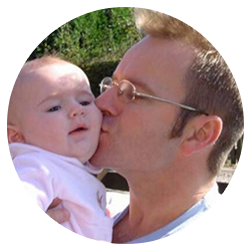 I've generated multiple 8 figures online within my business using SEO are the forefront of it. SEO in my eyes is the biggest winner you can possibly have in online marketing. It's not just highly beneficial, it's FREE! 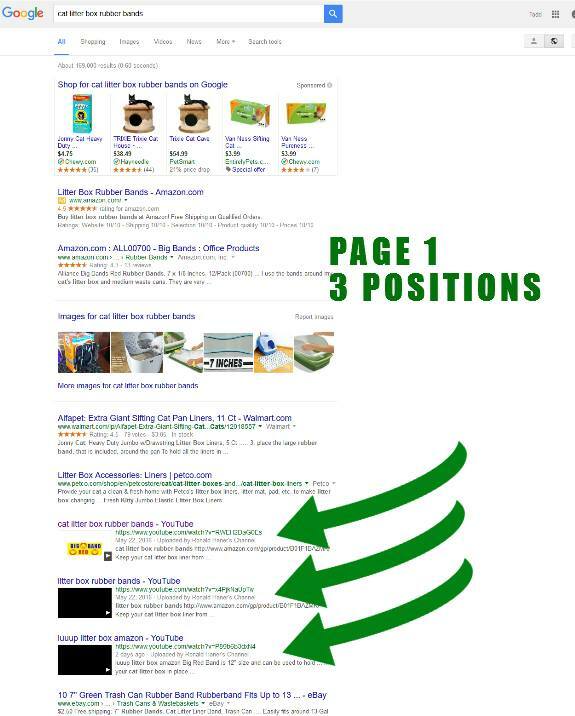 “How Can We Make Finding Quality Keywords And Getting 1st Page Search Engine Rankings An EXACT Science? If you had a crystal ball that could tell you the BEST keywords to focus on that are easy targets for 1st page Google rankings, would that be powerful? It sure would make it easy to plan out your traffic strategy, wouldn’t it? 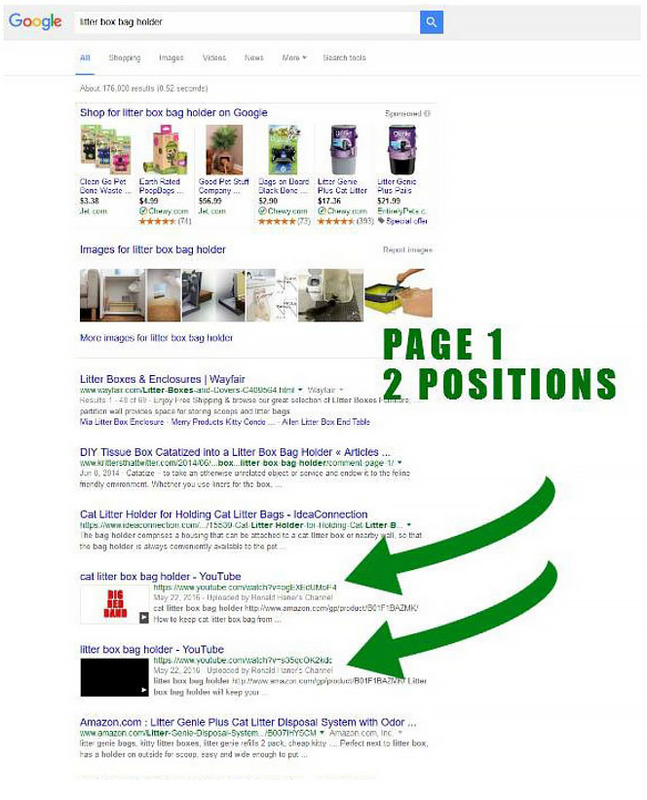 With Almost A Year Of Development And Testing, We Now Own The EXACT Science To Getting Page 1 Rankings… In Minutes! This report was created by myself and some of the TOP video marketers online. 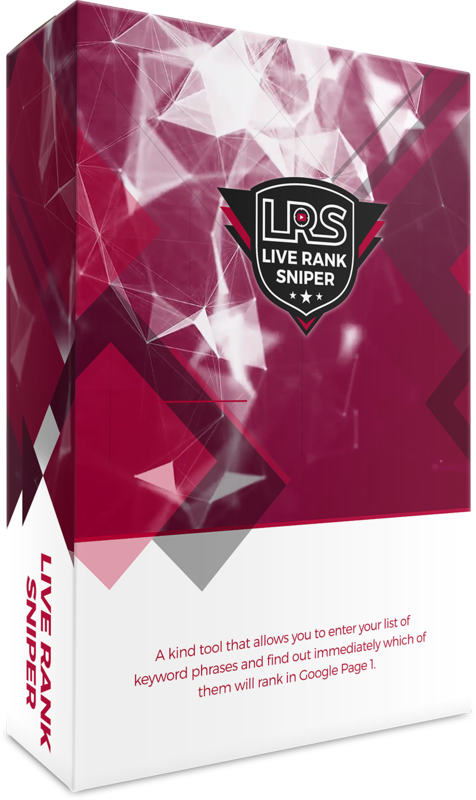 Inside, you’ll discover the best practices for ranking and making as much money as possible with Live Rank Sniper. This report is 100% up-to-date and easy for anyone to follow… even newbies! INSTANT ACCESS To Live Rank Sniper? As you can see, this software actually works. When you consider what 1st page rankings are worth to you, it would be easy to put a price of several $500 per month or more on Live Rank Sniper. ...even at $500+ per month. ( Live Rank Sniper is designed to run on Window 7 or greater set to English language. Warning! These prices are going up. If you wait, you could find yourself paying more or missing out getting your hands on Live Rank Sniper. Step #1 - Add Your List Of Keywords Fill in a few details such as video title, tags, and the description and then click ‘Go’. Yes, we’ve intentionally designed this software to be fast and easy for ANYONE to use. 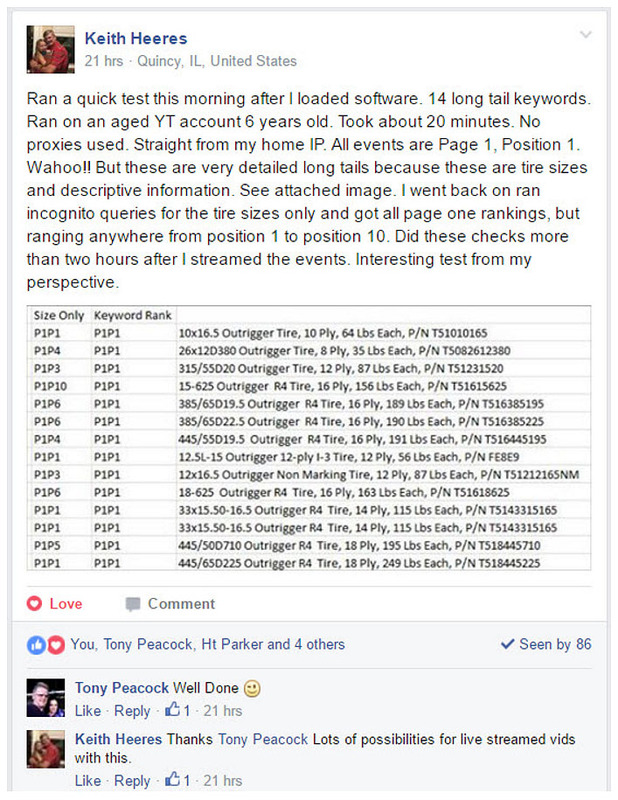 In addition to providing you with training, it’s ‘point and click’ easy for anyone to get 1st page rankings fast with just a few clicks of your mouse… even if you’re a total newbie.